Our firm is occupied in providing Nail Polish Container Cap, which is extremely known among our customers for its sturdy design. 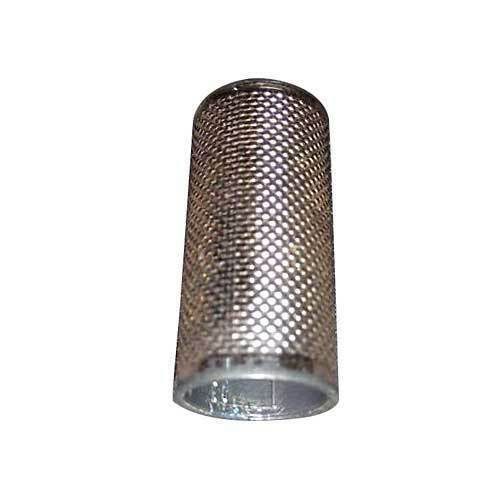 Year of establishment 2012, Tara Ma Metal is occupied in manufacturing and wholesaling a wide range of Perfume Cap, Sindoor Container, etc. These products are enormously praised in the market due to their best quality, sturdy designs, fine finish, and reasonable costs. These are available in different patterns that meet on market demand.